By admin | October 4, 2016. 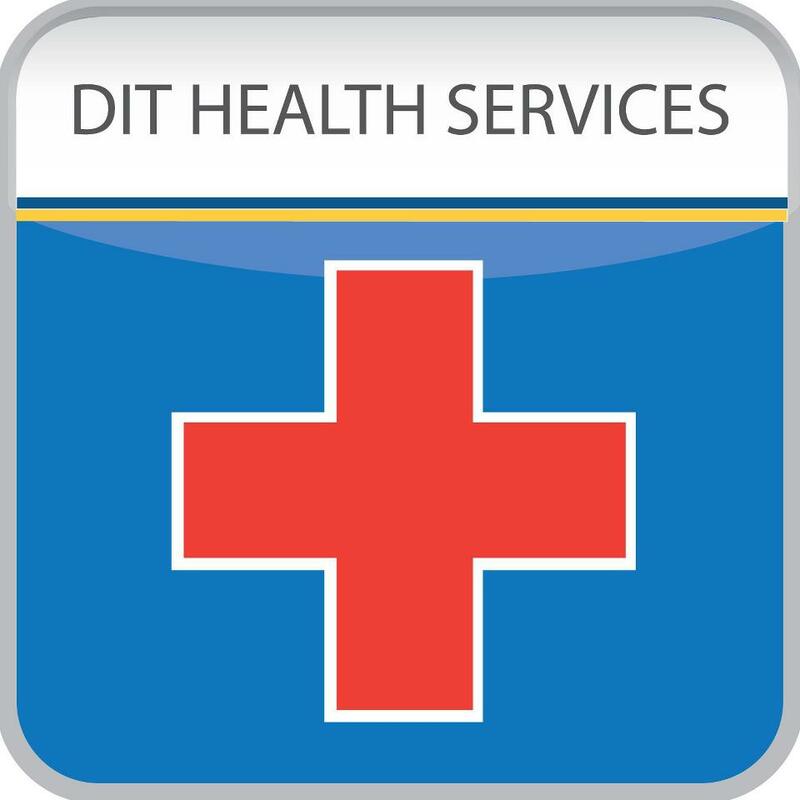 DIT have been criticised after the “unacceptable” closure of Linenhall health centre, leaving just the aungier street centre accessible to DIT students across all campuses. Linenhall student health centre has temporarily closed as they recruit new staff, leaving all DIT students with access to just the Aungier Street service. DIT Students Union have hit out at the decision, highlighting how it disadvantages students on the north side of the city. “The majority of our students based in the northside campuses would normally use the Linen Hall Health Centre. Many of the courses based in these campuses use practical labs or machinery. These students are at risk of injuring themselves during such classes, and should have the right to travel the shorter distance to the northside Health Centre to seek medical attention if needed,” Vice-President Welfare Officer Tara O’Brien stated. She also highlighted the added strain it puts on the Aungier street health centre. “The Health Centre in Aungier Street will also see a rise in numbers attending, and this could become a problem for students who are seeking timely medical attention,” she added. In a statement circulated to all students, Head of Campus Life Brian Gormley apologised for the inconvenience caused to students, particularly those based in the north-side. “We know that this may be inconvenient for some students based on the north side of the city, and we apologise. We will notify all students when the service is ready to resume,” he said. Aungier Street’s health centre is open from Monday to Friday from 9.00 am – 1.00pm and 2.00pm – 5.00 pm.